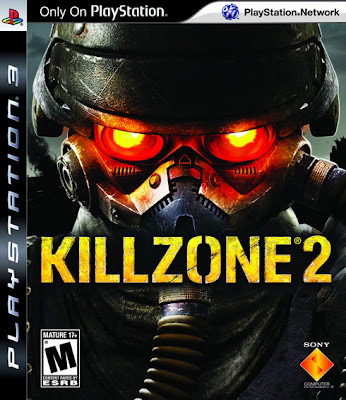 NextGen Player - Canada's Premier Entertainment Blog: EB Games - Killzone 2 Promotion? As NextGen Player continuously scours the internet to look for great gaming deals, we've recently come across news of a deal that may sound too good to be true. On Canadian deals website RedFlagDeals.com, there is a post in the Deals section of their forum stating quite a tempting deal on the purchase of the very soon to be released Killzone 2. The ability to trade in Prince of Persia or Need for Speed Undercover and get Killzone 2 for $9.99 seems hot to me. The deal is said to be valid at EB Games locations across Canada. I would suggest you call your local EB Games to confirm this trade in deal for this weekend. I have to be honest here, this is a really good deal. It's too bad I'm not down with my LittleBigPlanet and Fallout 3 copies, otherwise this would be a deal I'd have to follow through with.